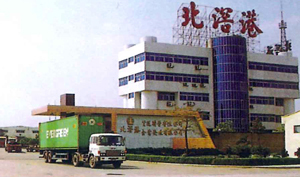 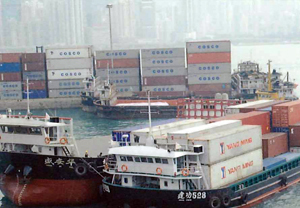 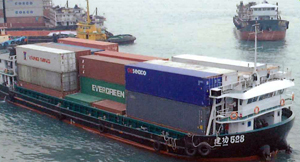 Established in 2002, the main busines of Shunde Shipping (Holdings) Co., Ltd., includes management of	cargo from Hong Kong to Shunde with ports located at Leliu, Beijiao. 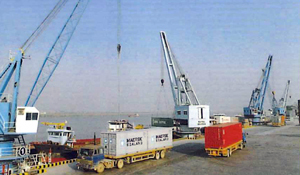 With our team of well-experienced	staff and heart-to-heart service, we have built up good reputation and cooperative relationship with our	clients. 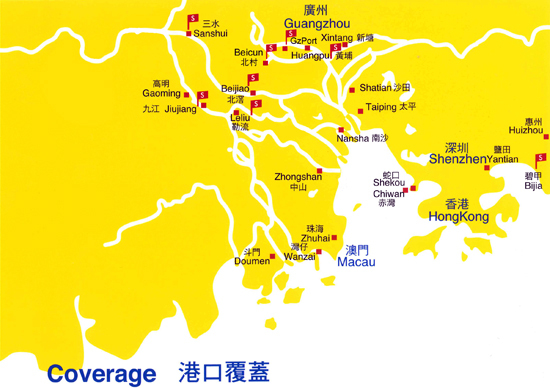 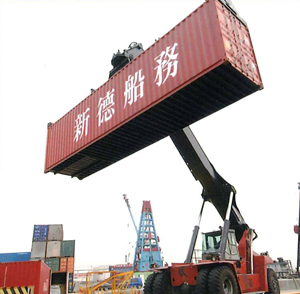 Our ports are futher expanded to Sanshui Xingang Port in Foshan, Beicun Port and Jiujiang Port	in Nanhai, Bijia Port in Huidong, Huangpu Port, Guangzhou Port Group in Guangzhou within the area of	Pearl River Delta and boatload of 150,000 - 200,000 standard containers per year, which demonstrates	our ability and commitment in delivering quality service. 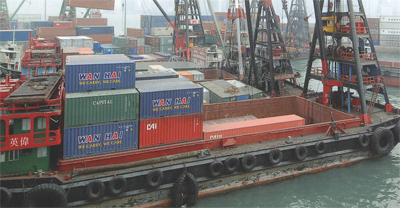 We are looking forward to serving your	better by expanding new markets and development of more ports.